Pilot Cadets worldwide will now be able to benefit from a complete and fully integrated Airline Transport Pilot Licence programme built upon Airbus’ standards and extensive experience in pilot training. 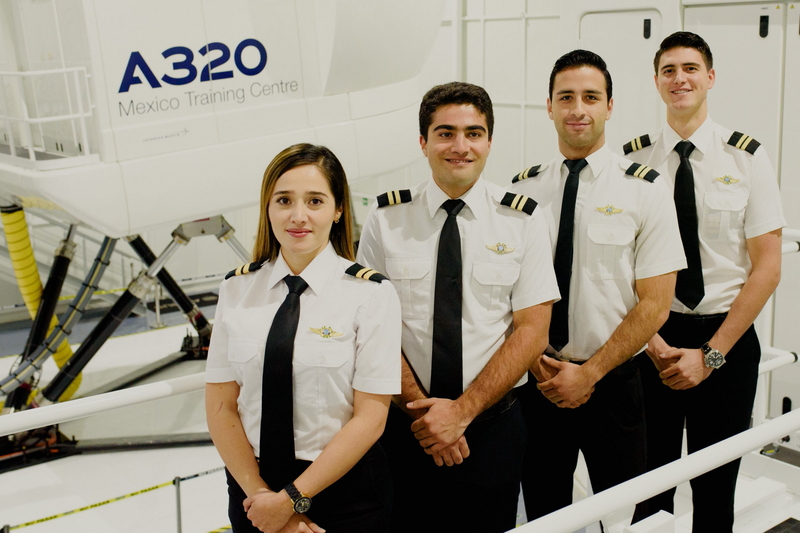 The Airbus Pilot Cadet Training Programme aims to equip cadets with the skills and mind-set required to become an “operationally-ready pilot” focusing on the all-important development of key pilot technical and behavioural competencies. The programme reflects, not only Airbus’ commitment to supporting the safe operation of all its aircraft, but also supports airline customers in contributing to the long-term availability of qualified pilots, helping to meet the growing demand forecast for more than 500,000 pilots over the next 20 years. See latest HD Video Interviews, Podcasts and other news regarding: Airbus, ENAC, Training, Pilots.